We designed our brand logo. 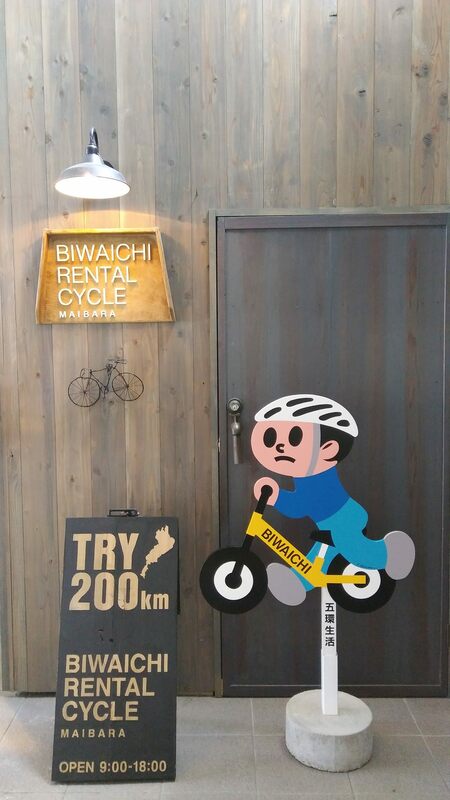 It’s the logo of our rental bike shop,”BIWAICHI RENTAL CYCLE”. 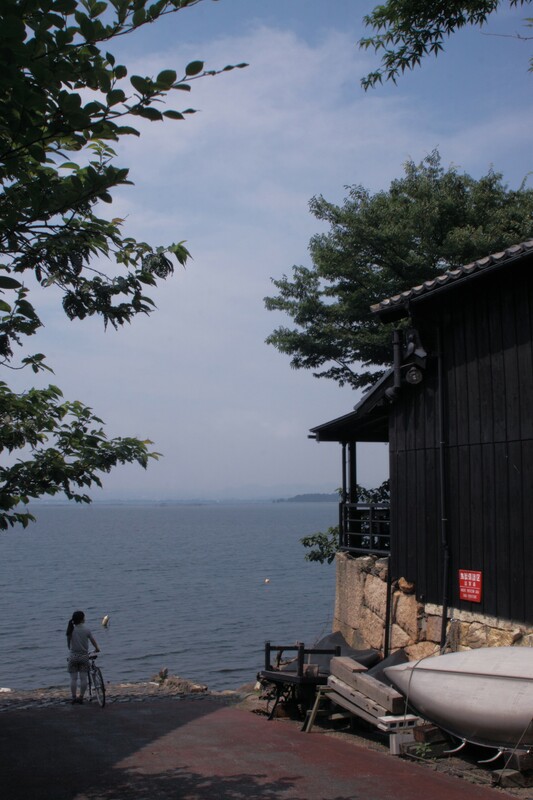 Blue is lake. Lake Biwa. 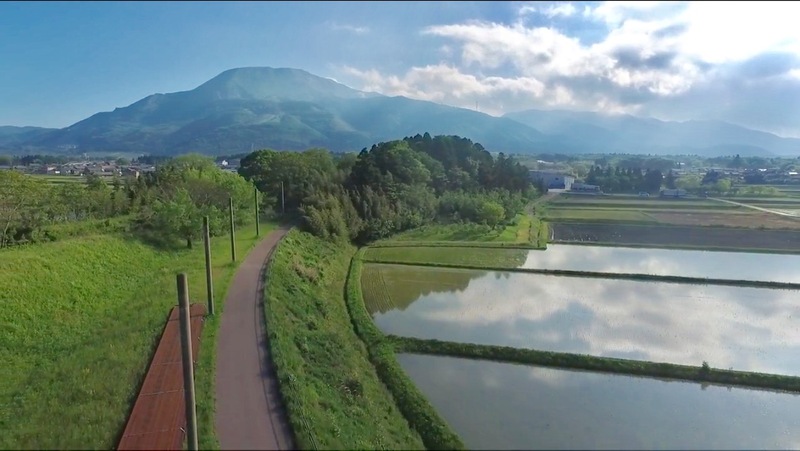 Yellow green is towns and countryside. And white zone is YOUR WAY. 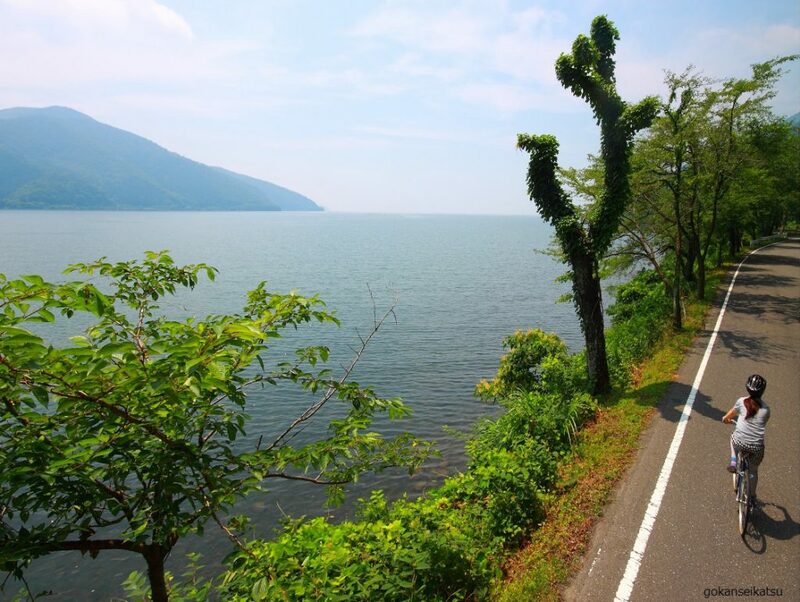 It’s the image of scenery that you see during cycling around lake Biwa. 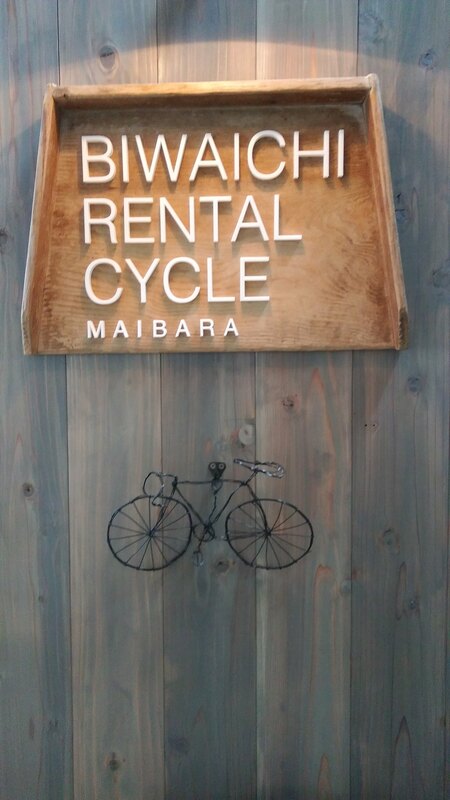 So the logo means your cycling experience. then you see the logo, the image will impress you more strongly. 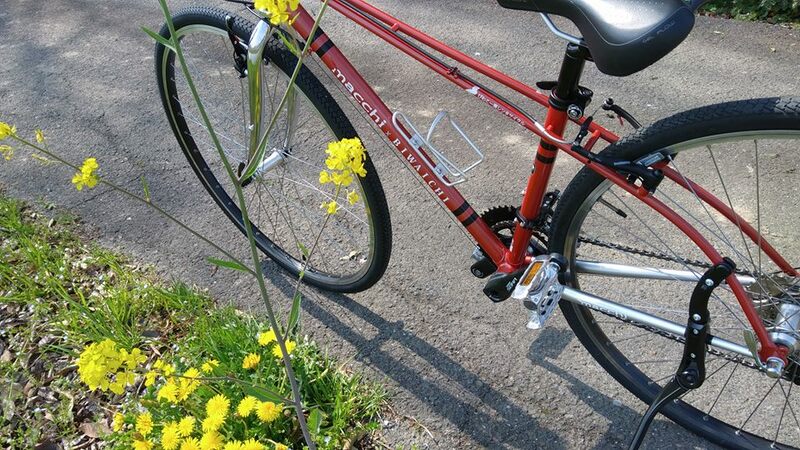 that is pleasure and fun that you have felt through taking a bike trip. 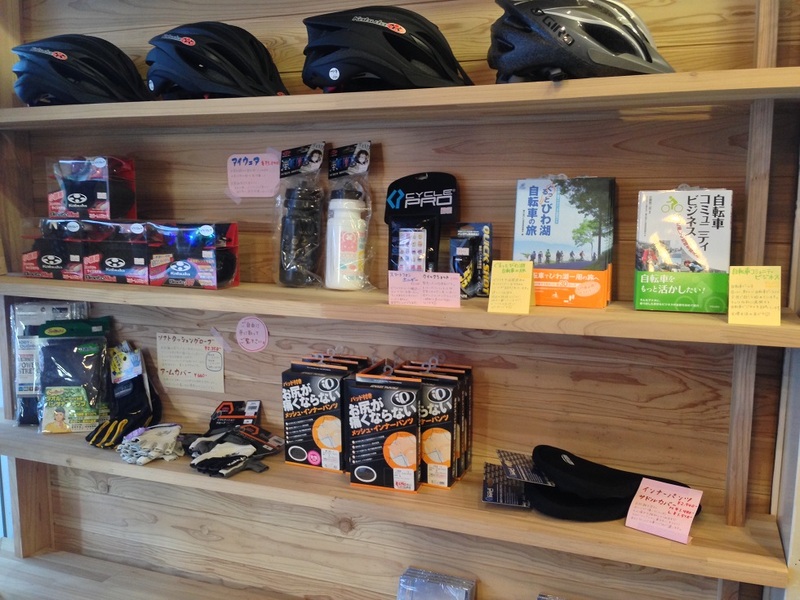 We are waiting for you at MAIBARA CYCLE STATION. so that you will achieve your goal or enjoy your travel safely. 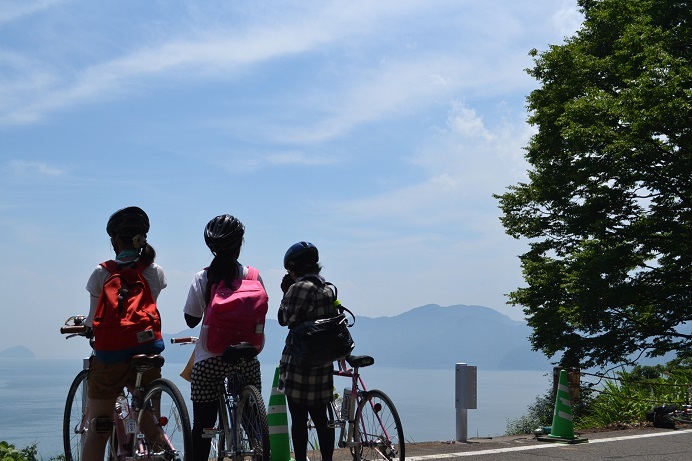 Let’s go to cycling and have fun! 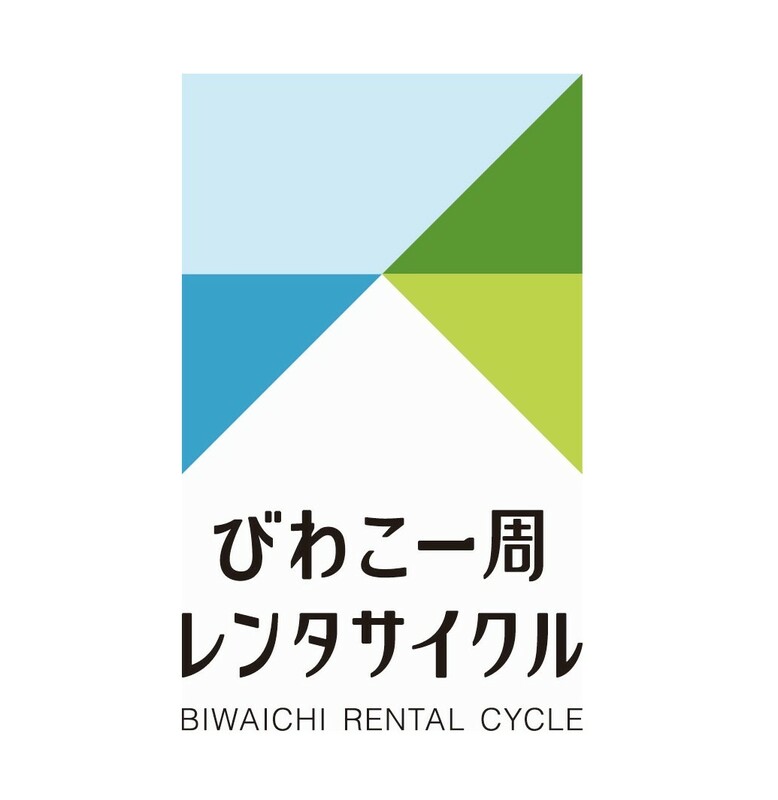 Thank you for using BIWAICHI RENTAL CYCLE. Now we start to accept reservations of 2018. And we have a new information. 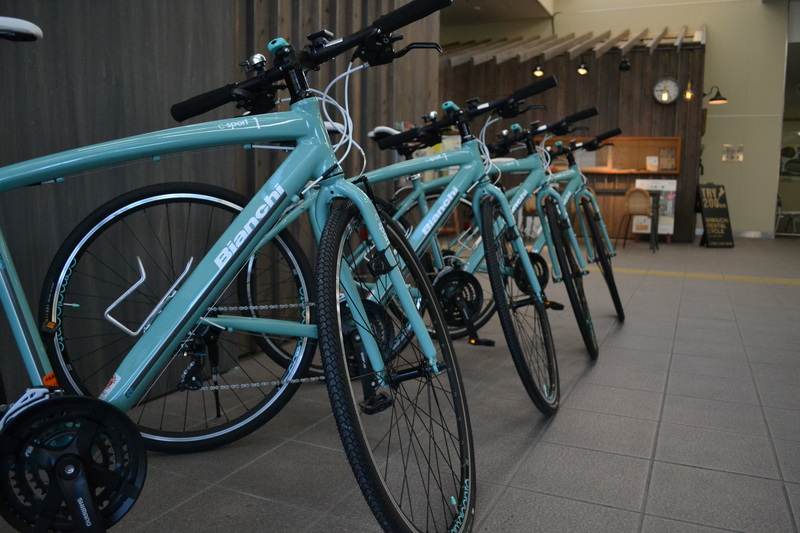 Online reservation system for rental bikes was renewed on February 1st, 2018. You can make a reservation more easily and smoothly on the system. ※Malti-language page of the system will be released within days.Please wait a moment. It is possible that you make a reservation by phone. The call number is as follows.Please call exactly. ・The day that we start to rent is February 24. ・Reservations can be made up to 3 months in advance. ・Please check the days our shop is closed before making a reservation. The days our shop is closed are subject to change at any time.